Food trucks have cropped up all over the country. 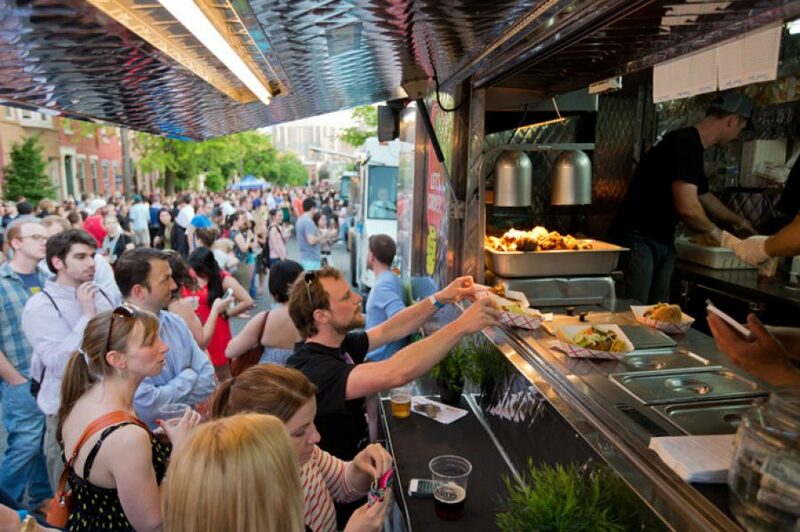 Mobile food trucks are trendy, convenient and they bring their tasty treats right to you. But are they sanitary? 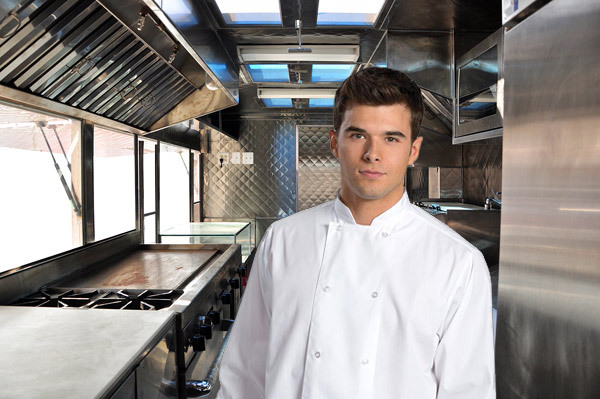 Unfortunately, that depends on the food truck – and some can be a cause for food safety concerns. 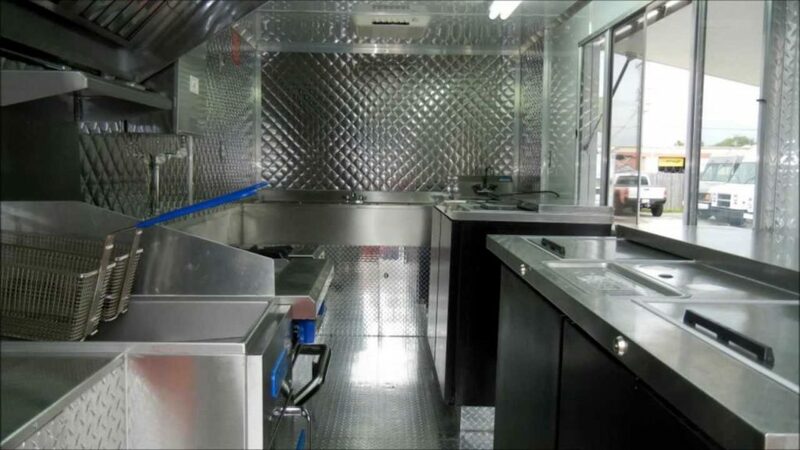 Even though food trucks move to different locations on a daily basis, they are basically restaurants on wheels and must adhere to local and state food safety rules and receive regular inspections. 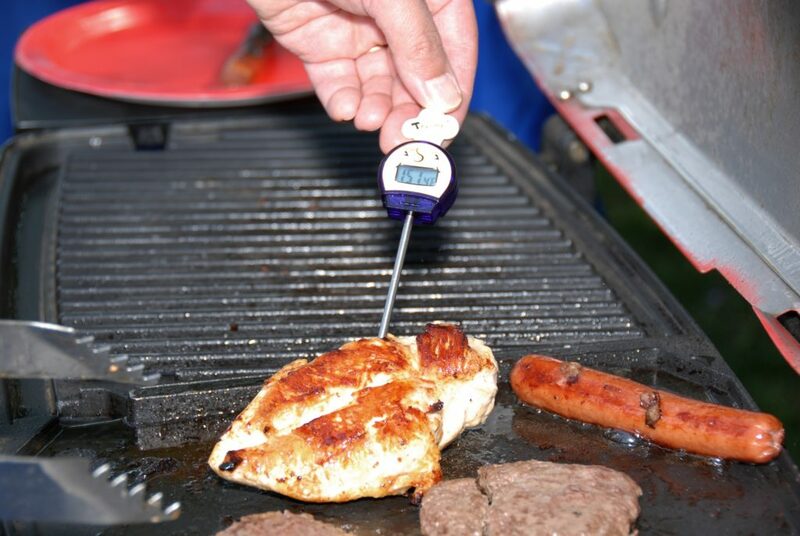 Millions of people get sick from food poisoning and thousands of people die every year. Before you take another bite from a food truck, be informed and as a consumer, conduct your own food safety checks to reduce your risk of food poisoning. Preventing food poisoning must always be a priority. Better to be safe than sick. Make a quick visual observation of the truck’s cleanliness. Are counters, utensils and cutting boards clean? Is the area free of flies, ants and cockroaches? Is there a place to clean their hands with warm, soapy water? Do you see a health inspection certificate or permit, perhaps a letter grade? Can you determine if there is a Food Manger or Person-in-Charge (PIC) on site to oversee employees? 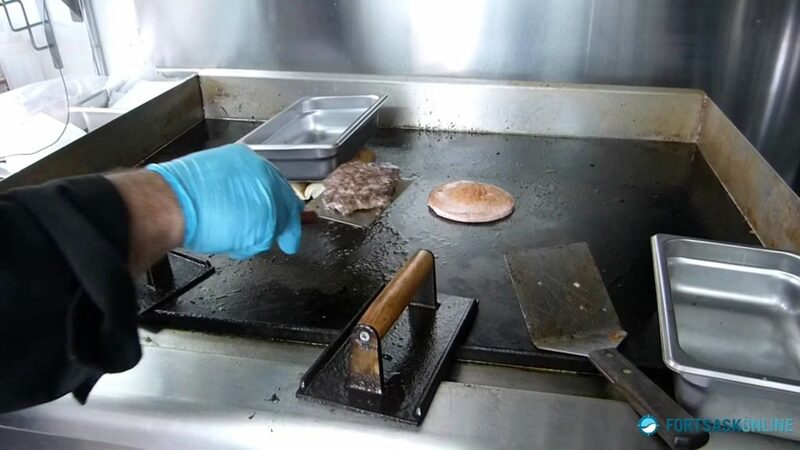 Are employees wearing gloves and using tongs? It’s important for food workers to avoid directly touching food with their bare hands. Touching food with bare hands can spread germs from hands to food and from food to other people. Some things food workers can use to touch food are tongs, wax paper, other utensils, or gloves. 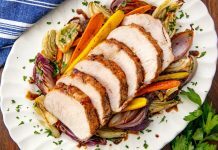 Are cold foods kept in a refrigerator? 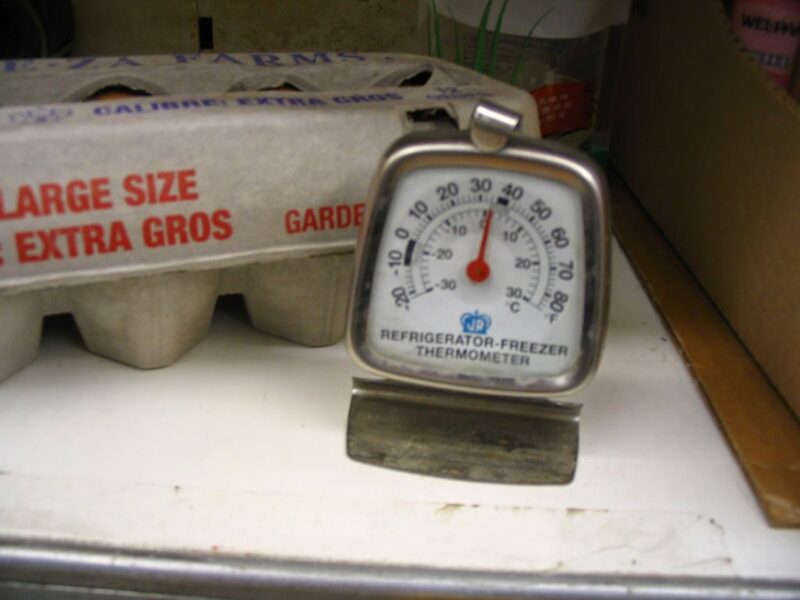 Cold food must be stored at or below 41°F to avoid the growth of bacteria. Be sure to also check if cold foods are left out on the counters for long periods of time. 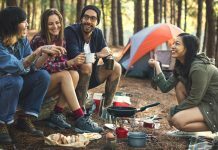 Food trucks can be a fun way to try new foods in a unique way. 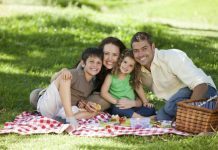 Keeping these things in mind when choosing which food truck to visit can help keep yourself and your family safe from foodborne illness.